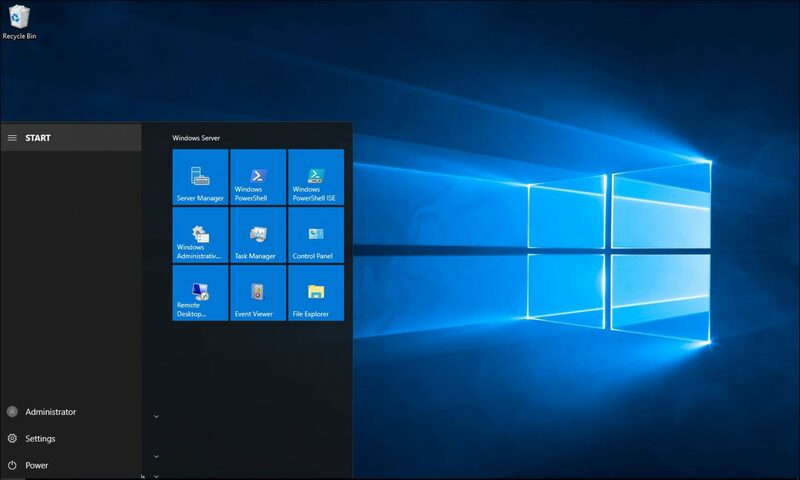 In this blog post, I will show you how to enable automatic enrolment of Windows 10 devices to Microsoft Intune. As you will see below in the demo, Auto enrolment simplifies the overall device management experience for users and administrators buy automatically enrol devices to Intune every time a device is joined to Azure AD. Automatic enrolment is only available for users that have Azure AD Premium licenses and running Windows 10. In the configure page, I will select All next to the MDM user scope and click save. Below, you can see how many devices I have before I test the policy.